THE FAMILY of the father-of-one who tragically drowned while swimming in the River Shannon at the weekend have thanked the emergency services “who worked so hard in such difficult circumstances” to save him. 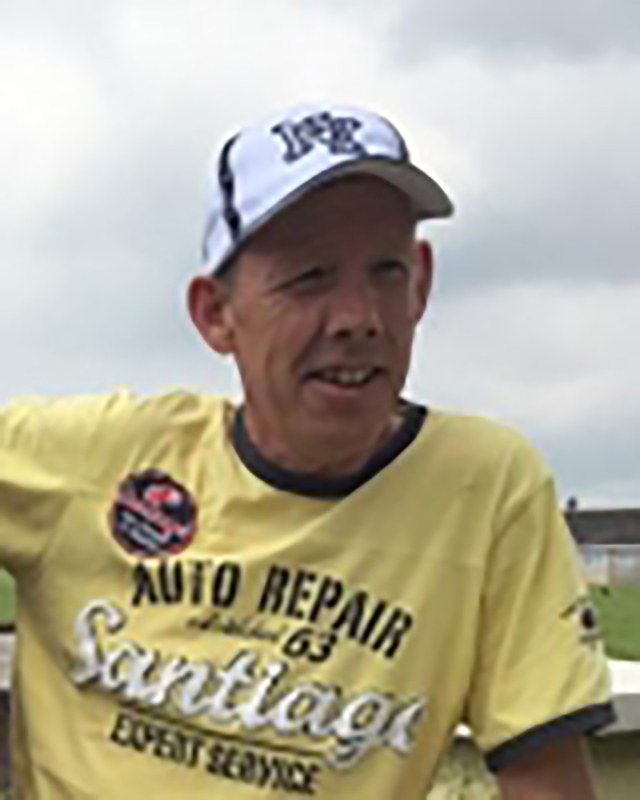 Moyross man Christopher ‘Kippy’ Leo, 44, was laid to rest at Mount St Oliver cemetery following his Requiem Mass at St John’s Cathedral this Wednesday. He tragically died after he got into difficulty while swimming near the Parteen Railway Bridge on Saturday. As a final farewell to his son, Christopher’s father Christopher Snr played the bagpipe while leading the cortege to the hearse after the Mass. Items symbolic of Christopher’s life brought to the altar during the ceremony included a photo of his bike whose tyres “had been worn down by so many travels”; earphones that gave him the “backtrack to his life”; rosary beads as he was a “man of faith”; and the key to his house. Leading tributes at the start of the Mass, his cousin Christy thanked SwiftWater Rescue, gardai, the ambulance, Limerick Fire Service and hospital staff “who worked so hard in such difficult circumstances to help Christopher”. “He was his father’s friend. He was like a husband to Margie, not a son. He would go over Christmas Day, take over the cooking, the cleaning, everything. He was the best uncle to all the kids, he adored his son David,” his cousin said. Parish priest, Fr Noel Kirwan delivered a powerful speech on the “joy and sadness” of the River Shannon in the northside community. “Most of us who grew up in that island part of St Mary’s, grew up with a great love of the bank around the river and the river itself and the beautiful view of the Clare hills. As did those who lived along Kileely, Ballynanty and Moyross from the other side of the river. We were always, sort of, looking over at each other and swimming in the river and going out in boats. “It was a great amenity for us when we had nothing else. The joy of being on the river, from the time when we were very small, hardly able to put two strokes together, but we learned how to go into the river and go out of the river. We learned to watch the tides and the best times to go swimming. And when the tide would be going out, you would think you were a great swimmer because the tide would carry you down, and go ten times’ the distance you would normally go. And it is a great sense of joy. Christopher is deeply regretted by his loving parents Margaret and Christopher, son David, sisters Sylvia and Lavinia, brothers Stephen, Damien, Michael, Jonathan and John, sisters-in-law, brothers-in-law, nieces, nephews, relatives and friends.